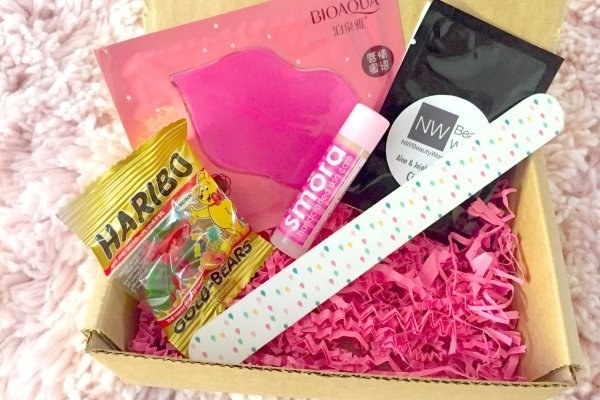 Prepare yourself for unicorn body wash, a Golden Girls chapstick holder, and a lipstick that looks like a bottle of wine. 1. A Gudetama blending sponge that'll have your foundation looking eggsquisite every time without all the work, because what do we like more than work? SLEEP. 2. A lipstick with a flower inside it. It has a temperature-sensitive formula that, when placed on your lips, changes various shades of red! What in carnation!? Get it from Amazon for $10.98 (available in four colors). 3. 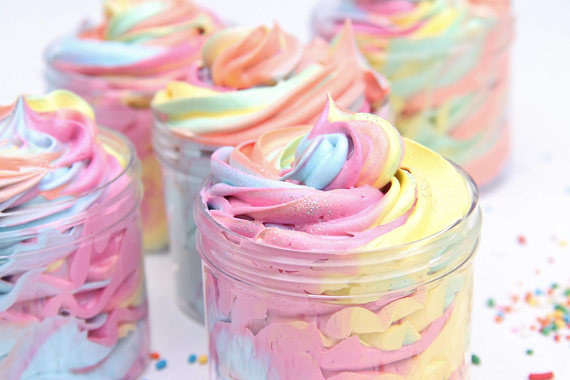 A jar of unicorn body wash you'll probably want to just stare at forever — but the point is to use it and get clean! 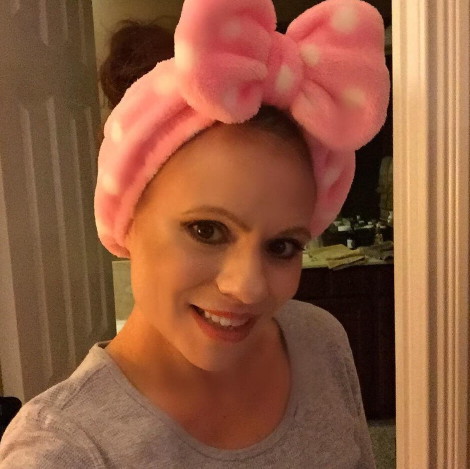 Get it from Kismibella on Etsy for $4.95. 4. A face brush designed with one end to exfoliate and cleanse and another end to massage in moisturizer. 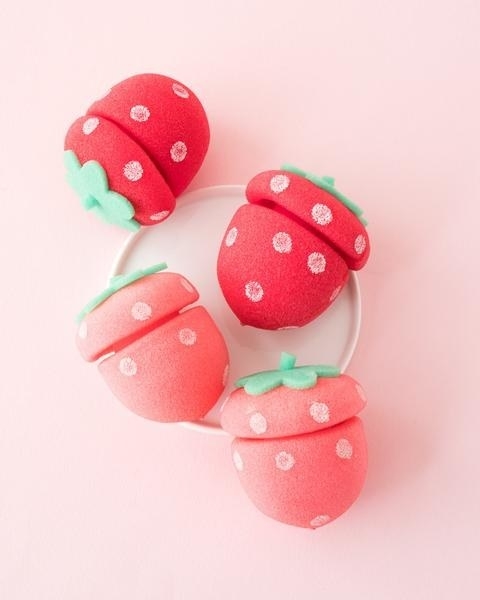 Your bathroom is gonna be filled with such cuteness, your kitchen will start getting jelly. 5. A Tonymoly lip crayon packed with vitamin E, fruity scents, and a whole lot of adorable expressions! Tag yourself, I'm the one without a head. Get it from Amazon for $8 (available in eight colors). 6. A handmade fizzy bath bomb crafted with shea, grapeseed, coconut, avocado, and almond oils so you will emerge from your bath a much smoother (very relaxed) human. Did I mention there's also an adorable little surprise inside?! Get it from Boss Lady Bath Bombs on Etsy for $4.50. 7. 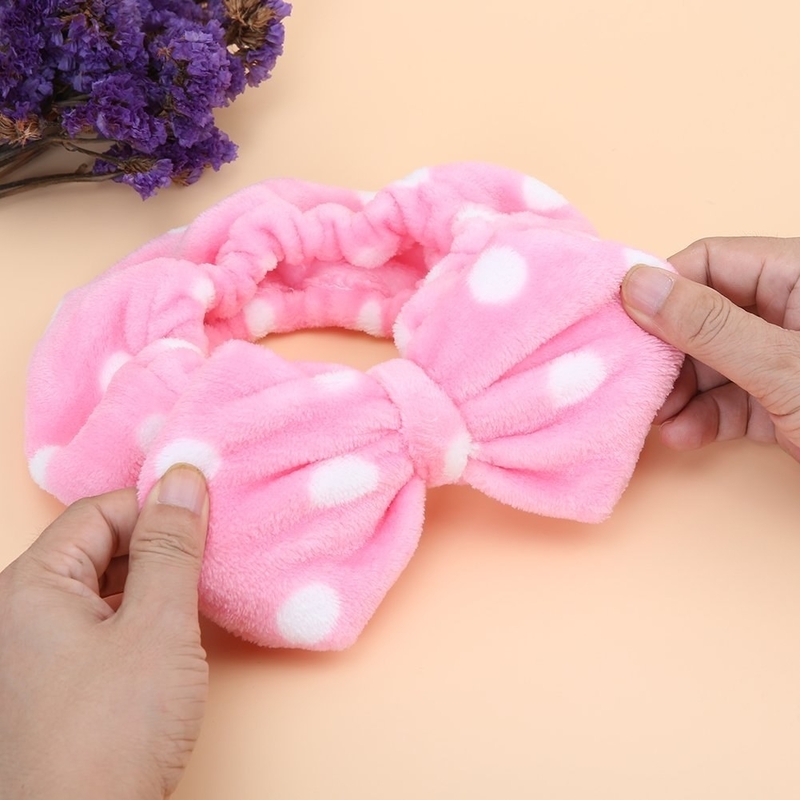 An adorable elastic headband perfect for anyone needing to keep their unruly hair out of the way. Let's band together and upgrade our hygiene experience! Get it from Amazon for $7.99 (available in four designs). 8. A bottle of dreamy cuticle oil infused with real flowers. To whoever designed this packaging — you nailed it. Get it from Francesca's for $5 or Walmart for $3.68+ — search a variety of scents here. 9. A purrfectly designed case for the on-the-go beauty guru who values organization and cute AF packaging. With a built-in mirror, brush holders, and carry handle, you won't want to go anywhere without it! Get it from Amazon for $24.99 (available in six colors). 10. 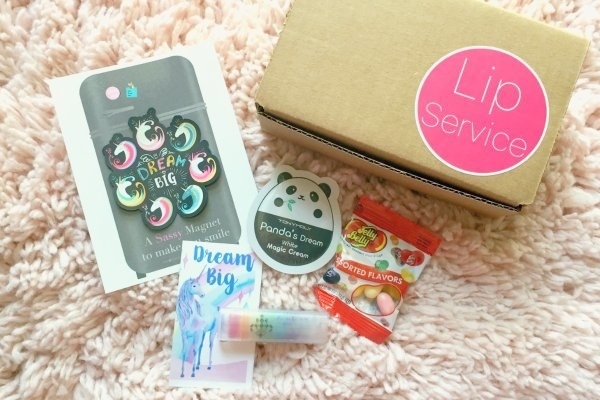 A subscription to Lip Service, a box that will be sent to your door every month with a new lip balm and a little something extra! Get it from Lip Service on Cratejoy for $6 per month. 11. A super fun rubber face mask from Dr. Jart! You simply combine the packets provided in the cup, ~shake shake shake,~ and apply with the spatula! 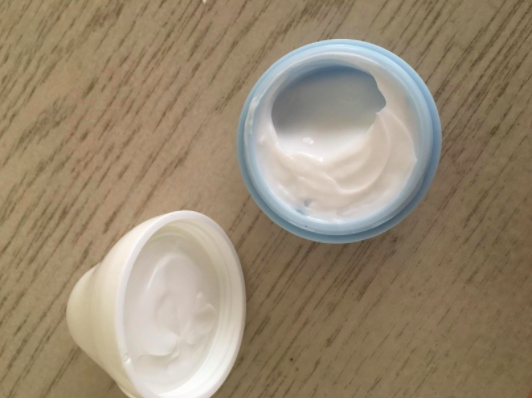 It turns into a rubbery texture you can peel off in one go! It comes with a spatula (the straw looking thing), the main cup, and two packets you mix together inside the cup to form the mask. Get it from Sephora for $12 (available in four different formulas). 12. 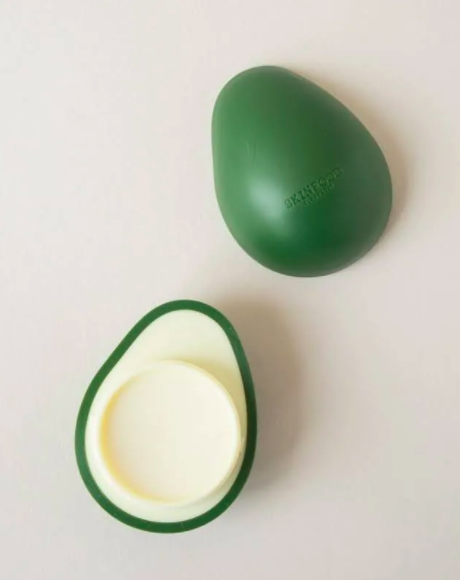 A lip balm formulated with avocado and olive oil that will leave your lips feeling super hydrated. Olive a hydrated lip! Get it from Soko Glam for $8. 13. A freaking adorable eyeshadow palette that might just give you more shade than you ask for. Get it from Amazon for $9.90. Get the same palette with different shades from Amazon here. 14. A set of three bubble tea–inspired face masks for anyone who loves an overnight mask that will sudsenly brighten up your skin (and your soul). Get the pack of three from Amazon for $29.99. Get them individually from Amazon: black tea here, green tea here & strawberry tea here for $10 each or from Walmart: black tea here & strawberry tea here. 15. A Golden Girls–inspired lipstick holder for your key chain. Don't you just hate loosing your Chapstick? Well, this artist really Rose to the challenge! Get it from Little Dainty Darlings on Etsy for $6. 16. A smudge-proof mascara that ~ironically~ won't have you looking like a panda! 17. A set of two lip balms filled with white peach and cotton candy flavored formulas. They're pawsitively adorable! 18. A sleeping mask with a cooling gel pad inside to provide a refreshing chill for your eyes and forehead. If you suffer from headaches, this is a great tool to not only look better but feel better sooner! Get it from Amazon for $8.99 (available in two colors). 19. 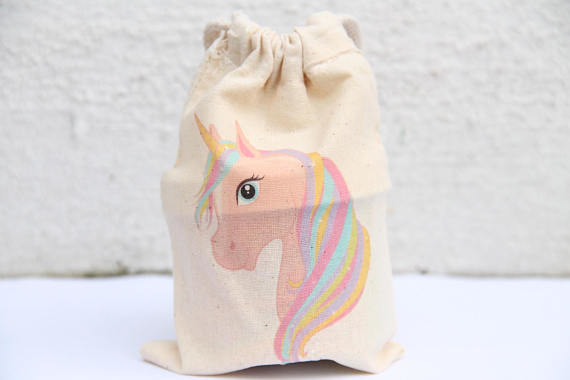 A rainbow highlighter so the unicorns know who their leader is! 20. 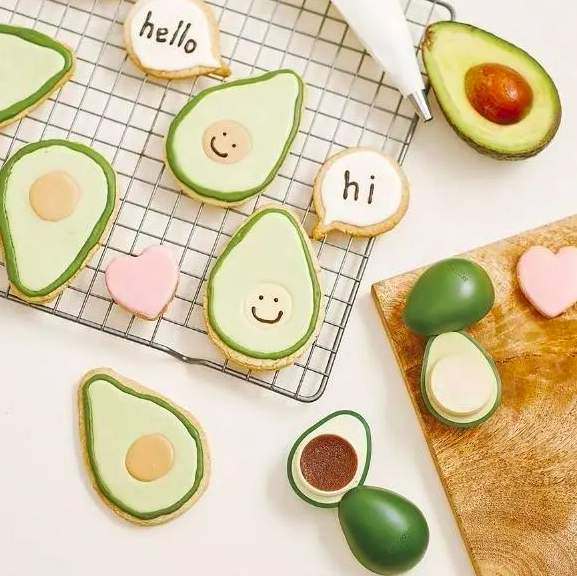 A macarons soap set that says, "I like to be clean" and "I also love food trends." Get it from Francesca's for $16. 21. 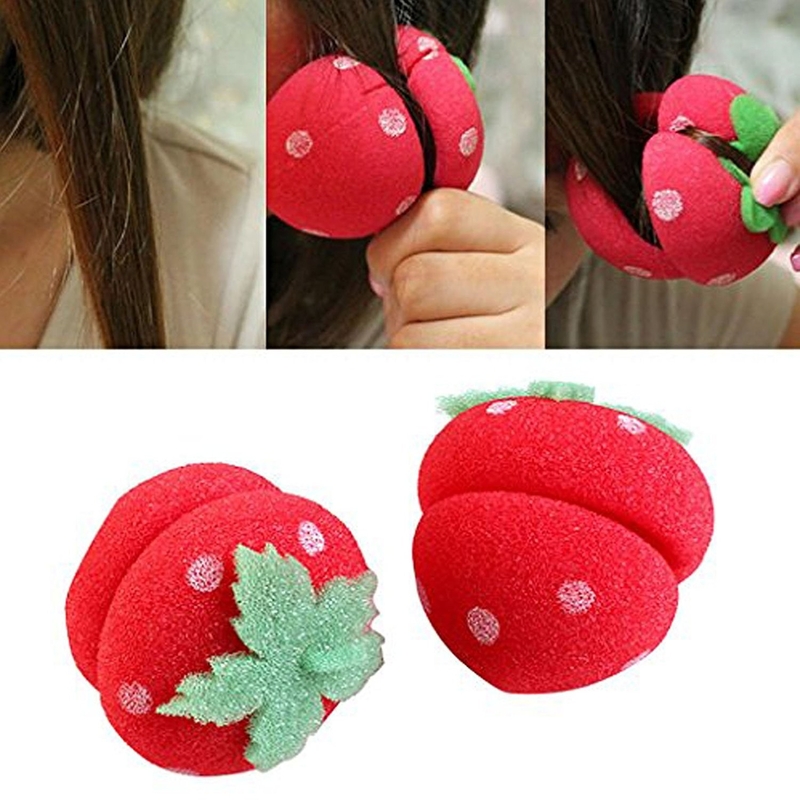 A set of strawberry sponge hair curlers you simply fold open and roll your hair into. Leave in overnight for the perfect set of effortless morning ringlets. It's berry easy. Promising review: "Took me two times to figure it out but now that I've got it down, love love love! Lazy girl's best friend when you hate waking up early to do your hair before work." —Julie K.
22. 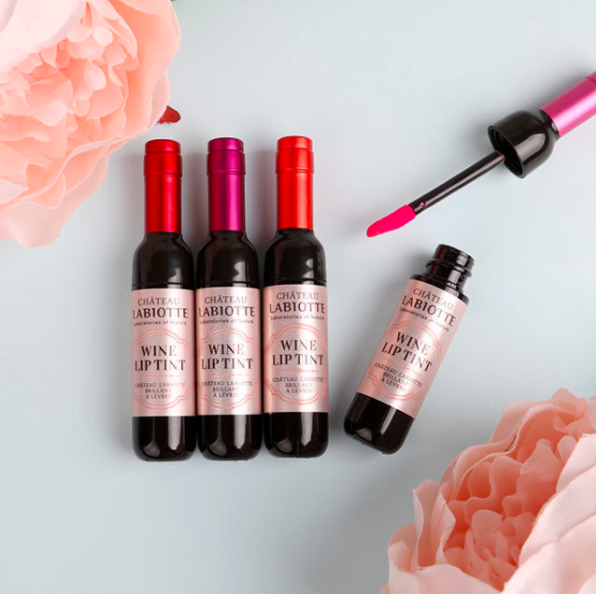 A wine lip tint to go with your daily glass of chardonnHeyyyy! Promising review: "I absolutely love this lip tint! Once this tint is on, it's not coming off for quite some time. I love the fact that it doesn't feel sticky like a gloss, nor does it feel dry like some liquid lipsticks. It feels more like you don't have anything on at all." —Naomi C.
Get it from Amazon for $11.28. 23. 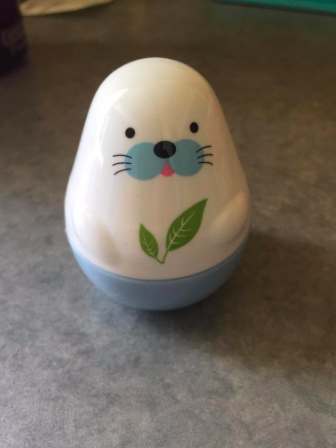 A moisturizing hand cream so cute it has our seal of approval. Get it from Amazon for $6.90. 24. A precious blush jar that will have you feeling cheeky in no time. Get it from Amazon for $7.46.